Flight Cases are very much the heritage product for CP Cases as they were the first cases designed when the company was formed in 1971. 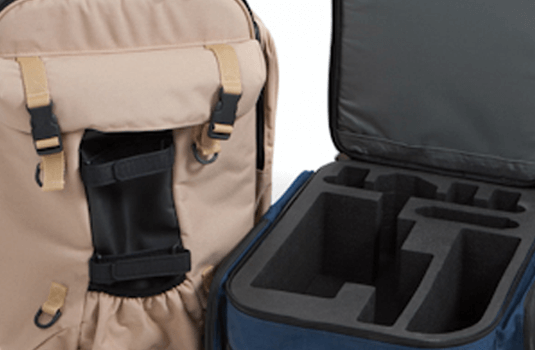 The two original founders were experienced semi pro musicians and recognised the need to provide a long-lasting, rugged flight case for multiple trips with heavy payloads. 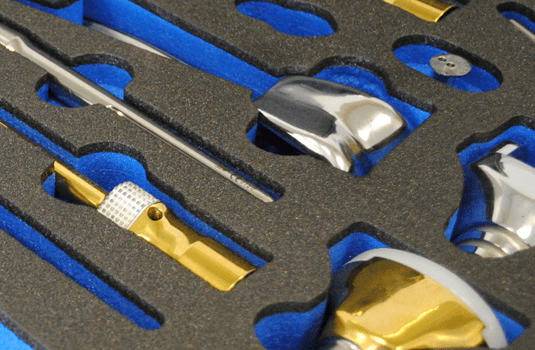 These cases were not to be confused with inferior imitations, as research was undertaken for every single component part, without compromise, to find the very best raw materials, the hardest wearing surfaces the highest quality hardware and the strongest and most long lasting riveting techniques. 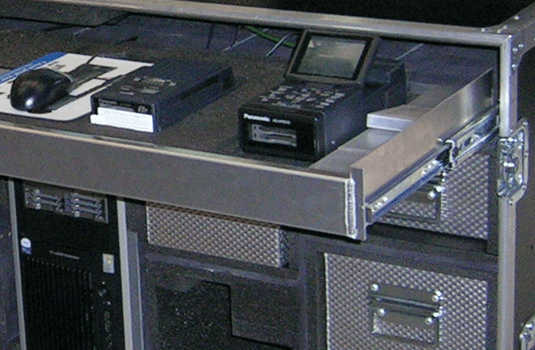 After all these Flight Cases were built for worldwide tours – this was not a market where the product could just disintegrate at the first moment of stress, shock, vibration, impact and drop. 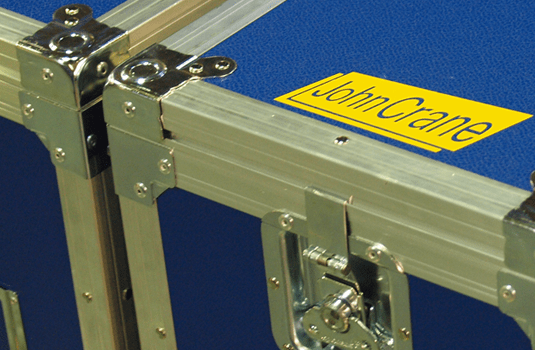 Many of our customers are still using the Flight Cases they bought nearly 40 years ago, as they continue to perform and protect as they did when new. This is not by default it is literally by design. We only ever use Finnish birch combi WBP (Water Boiled Proof) plywood which can be exposed to weather, water and moisture for a long periods (some maybe permanently) without delamination. Vulcanised Fibre (VF) an external protective skin is laminated to the plywood giving the individual panels a strength and resistance to impact and abrasion that is second to none. WBP birch plywood bonded to VF is the material of choice for performance skiers and skateboarders and is used by many extreme sports equipment manufacturers. 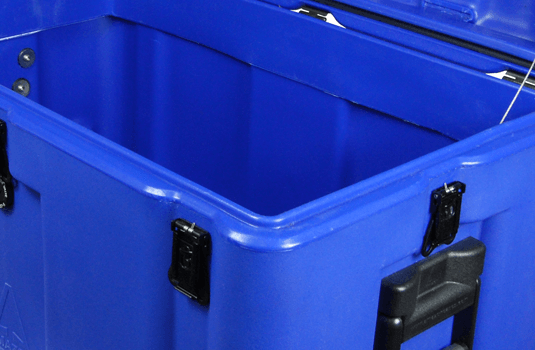 Our Flight Cases are without doubt, the Rolls Royce of all flight cases, in choice of materials, structural design, well proven manufacturing processes and quality of build. Follow the links below to view the range of flight cases available to you.